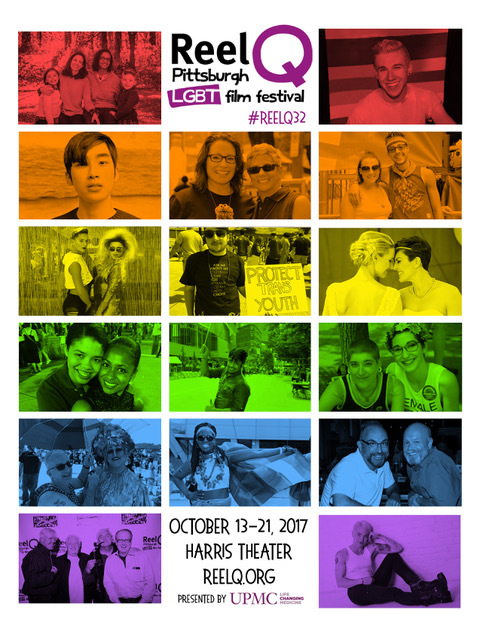 The Pittsburgh Lesbian & Gay Film Society will present our 34th annual Reel Q International Film Festival October 3rd-12th. Join our mailing list to get the latest festival updates and other event information! Thanks for signing up, we look forward to seeing you at our next event! 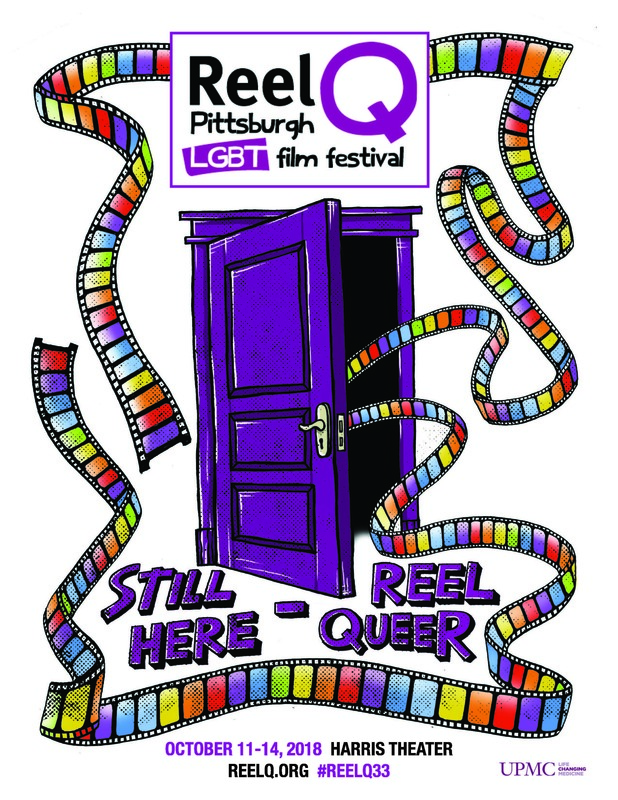 Reel Q is the 5th oldest LGBTQ+ film festival in the United States, the 5th oldest in the world, and the 2nd oldest festival in Pittsburgh. We bring approximately 20 first-run LGBT-themed full-length films and 25 short films ranging from comedies, dramas, avant-garde, and documentaries. 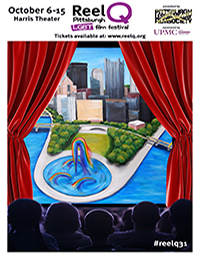 Without the support of our sponsors, we wouldn’t be the 5th longest-running LGBTQ film festival in the world. We offer varied levels of sponsorship and a unique opportunity for organizational giving.